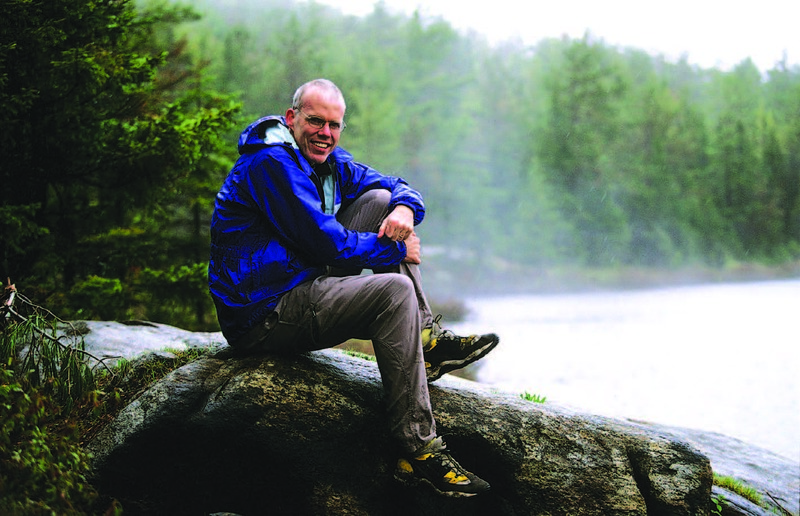 Bill McKibben, fresh out of Harvard, where he was editor of the Harvard Crimson newspaper, landed a job as a staff writer at The New Yorker in 1982. 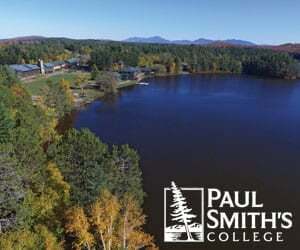 Early in his career, while grinding out pieces for “The Talk of the Town” section of the magazine, he began to emphasize the “physicalness of the world,” the fact that everything “depended on nature and consumed it for its existence.” Awarded a six-week fellowship at a writers’ retreat in Blue Mountain Lake, he “fell in love with winter and with wilderness.” His attachment to our “wild mountains was so intense and instant” that six months later, in 1987, he and his family moved to a remote spot in the Southeastern Adirondacks. Since then he has established himself as one of the most productive and eloquent of American environmental writers. 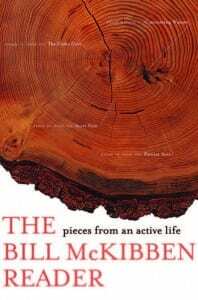 The Bill McKibben Reader is a new collection of occasional pieces, previously published in a remarkably striking variety of Web sites, books and, mostly, magazines, from Harper’s and Rolling Stone to Christian Century and TomPaine.com. In terms of quality and breadth, these essays remind me of John McPhee (another New Yorker writer), but with an emphasis on the morality of human behavior where McPhee seems dedicated to the aesthetic of facts. Each writer displays a wide range of interests, an obsession with nature and a dazzling prose style. 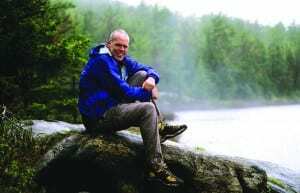 Bill McKibben fell in love with nature after a visit to the Adirondacks. A few historical glitches have slipped in: He overstates 19th-century forest destruction, asserts that the Blue Line is in the state constitution (it’s not), declares that bears and elk were wiped out during the era of intense logging (the bears thrived, and elk were never here) and asserts that the deer browse line we see on our lakeshores is in the hemlocks (it’s Eastern white cedar). Another section covers the relationship between contemporary media and our consumer culture, a subject brilliantly addressed in The Age of Missing Information (1992, reissued in 2006). McKibben worries about a culture where so much of experience is filtered through television and the Internet: It’s bad for both nature and community. 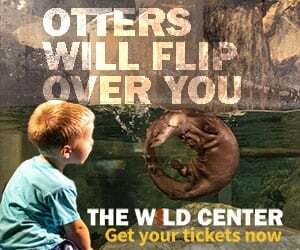 “We live in the first moment when humans receive more of their information secondhand than first; instead of relying primarily on contact with nature and with each other, we rely primarily on the prechewed, on someone else’s experience. Our life is, quite literally, mediated.” This breeds “a kind of desperation in us, a frantic, reactive nervousness.” Henry David Thoreau (whom McKibben quotes, acknowledging Thoreau’s precedence in establishing this theme in our literature) said the same thing, but McKibben says it just as well and in a voice that should resonate with modern readers. One of McKibben’s heroes is Wendell Berry, advocate of sustainable agriculture and communities and the more satisfying lives we would all have if we could return to a healthier relationship with the earth that feeds us. This leads to contemplation of the inefficiencies of large-scale industrial agriculture and a fine piece on eating locally. It illustrates one of his key themes: the need to rethink the way we live and to live more simply, with better understanding of what sustains us, of what’s important as opposed to what’s merely convenient or familiar. Getting this right is both critical for the environment and personally enriching. In a piece about the Skymall catalog, he rejects the proposal, endlessly foisted upon us by the consumer culture, that the myriad problems of daily life can be solved by the acquisition of more things. The planet and our souls are both degraded by consumer capitalism: “our possessions are linked directly to the destruction of the planet.” McKibben would be the first to remind us that there’s nothing especially new about challenging the hegemony of materialism. Emerson made the same point over a century and a half ago: “Things are in the saddle, and ride mankind.” McKibben reinforces it, with elegance, amiability and verve. The group whose devotion to laissezfaire capitalism receives his most trenchant rebuke is evangelical Christians, who, he says, too often ignore the essential message of the Gospels. His disappointment with this wing of American Christianity reflects his own commitments; he was raised in a Protestant church and attends one now, where he is a Sunday-school teacher. He is part of the great American Protestant tradition of the jeremiad, which begins with the Massachusetts Puritans, passes through Thoreau and Emerson, and leads to contemporary progressive politics. It’s the tradition of awakening and reform. As a result, his tone can be a bit preachy, saying, more or less (my words, not his), “If you want to save your soul and help prevent the world from going to hell in a handbasket, you’d better change your wicked, wasteful ways.” But he has crucial points to make, and I don’t see any better way to make them.